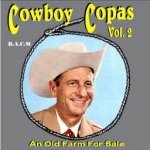 More fine 1940s/50s recordings (following on from our earlier CD 164) from this honky tonk style singer, songwriter, guitarist; 24 in all. 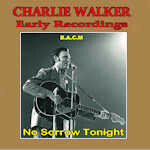 A superb guitarist, singer and songwriter, 27 more tracks, from the mid 40s to mid 50s to complement our earlier collections on CDs 137 and 164. 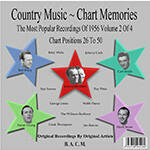 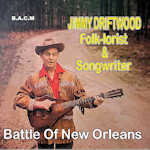 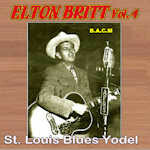 25 late 40s-mid 50s King recordings from the honky tonk singer, songwriter and fine guitarist.